It is hard to believe late former Prime Minister Atal Bihari Vajpayee who was known as the statesman is not with us on his 94th birth anniverary occasion. 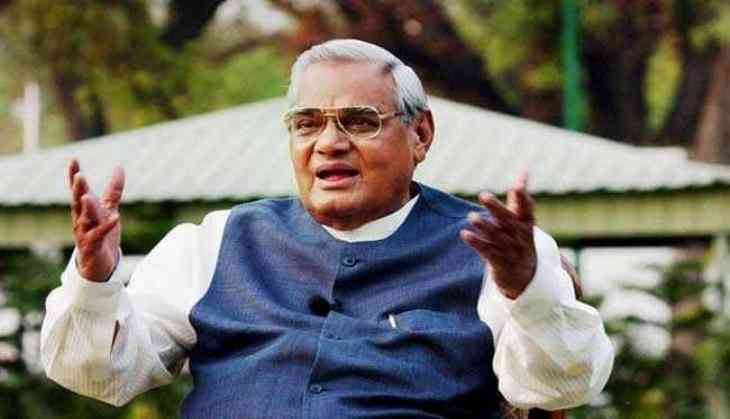 On August 16, Atal Bihari Vajpayee passed away due to prolong health related disease. The veteran BJP leader leader was called ‘'Bhismpitamaha of Politics’ by a leading newspaper. Talking about his personal life, everyone knew that he was unmarried for all his life, however, only few people know he had an interesting love story. 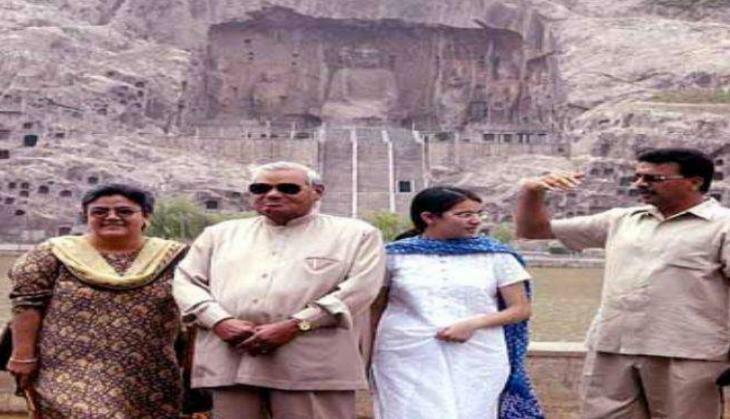 His love story has also find its place in a book 'Atal Bihari Vajpayee: A man of all seasons'. This book has beatiful showcase his love story of him with Rajkumari Kaul. According to the book, Atal Bihari Vajpayee met Rajkumar Kaul during his college days in Gwalior and at that time he also used to write love letters to her like every young boy. This is said that Rajkumari Kaul's father arranged her marriage with a Delhi University's Professor Brij Narayan Kaul, and after that, she shifted to Delhi. Even after the marriage, nothing changed in between both and they were great friends till the last. The former prime minister also used to say that he has nothing to hide and once in the parliament, he said, 'Mein Awivahit Hun, Lekin Kunwara Nahin (I am unmarried but not a bachelor). From politics to the writing field, he was a person who always took the lead. His poems have not only been written on politics and nation but also on love.